Redondo Beach is a city located in the Beach Cities and South Bay regions. 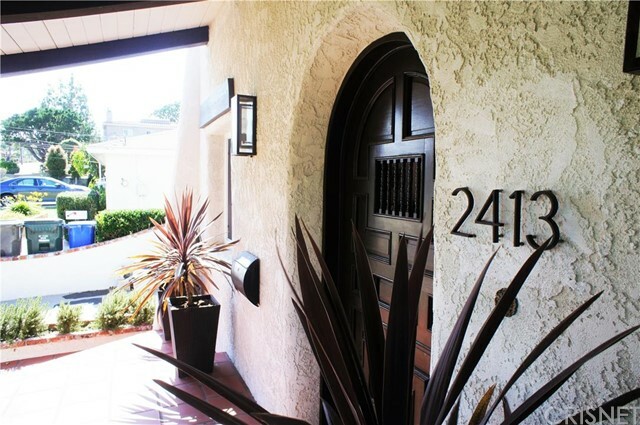 Redondo Beach is located near Torrance, Hermosa Beach, Manhattan Beach, Palos Verdes Estates, Palos Verdes Peninsula, Rancho Palos Verdes, Rolling Hills, Rolling Hills Estates, Lomita and El Segundo and is comprised of the 90277 and 90278 zip codes. 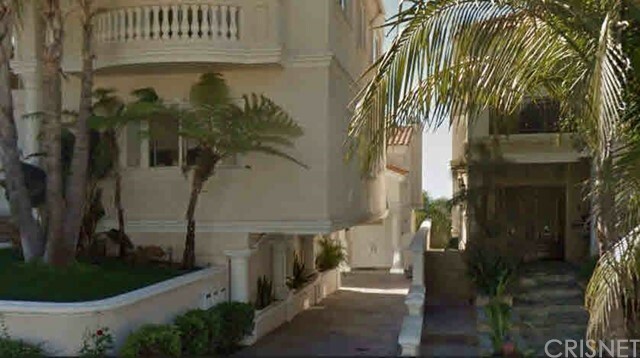 The real estate conditions in Redondo Beach are considered to be a "Seller's Market", which means the demand to purchase homes is greater than the supply of homes available for sale. 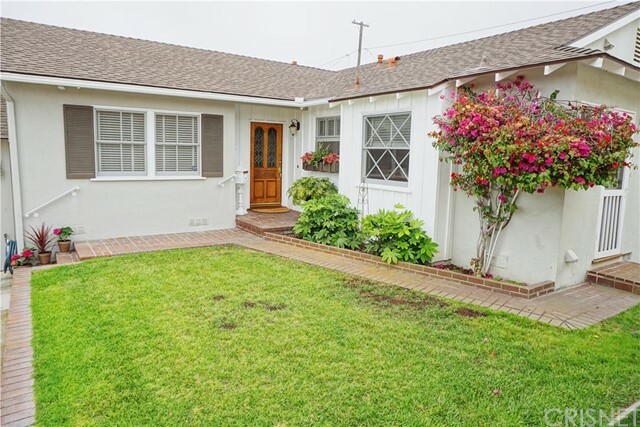 Description: fantastic north redondo beach location! 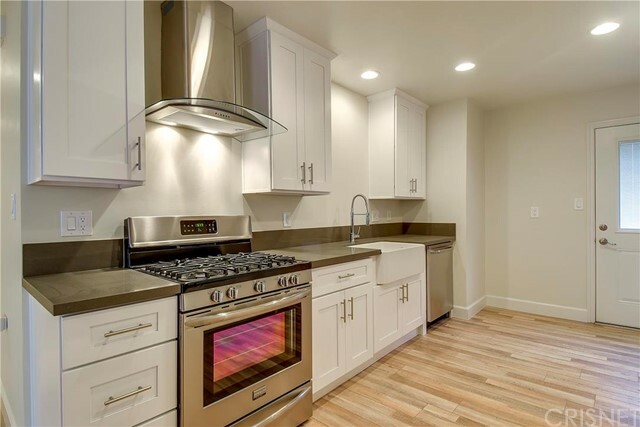 this townhouse offers privacy, style, light, and space. highlights of this unit include a private backyard (with avocado and citrus trees!!! ), skylights, and vaulted ceilings. enter the ground floor through the front door or your own 2-car garage. you'll find two bedrooms, a full bathroom, and access to your own backyard before heading upstairs. on the top floor, you'll find a spacious kitchen and dining area next to a cavernous living room with vaulted ceilings and a fireplace. a full bathroom with a roman soaking tub services the master bedroom. in addition to the gorgeous living room and kitchen, the top floor also boasts a west facing deck w/ unobstructed views and another half bath. this is a pride of ownership unit in a great area. Listed By: Brad Keyes of Hk Brokerage, Inc.